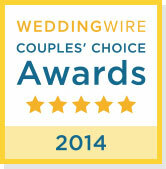 WeddingWire Couples’ Choice 2014 Award Winners! So 2013 was only our second season in America, after photographing weddings together for five successful years in Amsterdam, and we won our second Couples’ Choice Award from WeddingWire!! 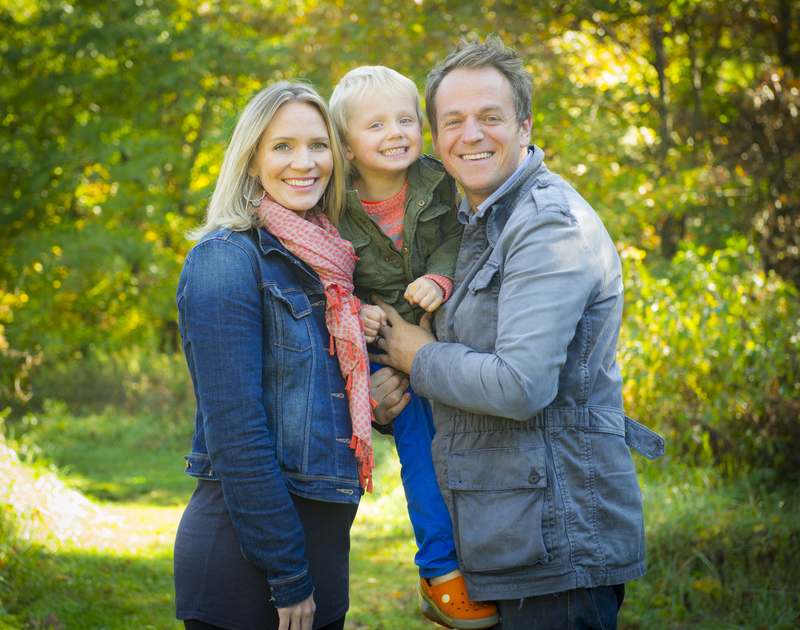 Thank you so very much to all the wonderful couples we get to know doing what we absolutely love and to our future brides and grooms-to be in 2014! The winners of the WeddingWire Couples’ Choice Awards 2014 are determined by recent reviews from newlyweds, recognizing the top 5% of Wedding Pros in the WeddingWire Network. Posted in General and tagged weddingwire couples' choice award winner. Bookmark the permalink.